1. What is a Yeast or Kobo (Japanese)? A yeast is an anaerobic organism that eats glucose as a form of nutrition and excretes alcohol and CO2 in its wake. 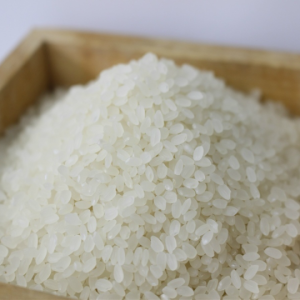 In the production of Sake which is produced by converting the starch in rice into a form of glucose and then alcohol, it is the yeast that creates aroma and influences the flavour. It’s the timing of its addition — at the end of the process — that gives it such a strong influence over the end flavour. 2. Tell me more about this yeast fellow? The yeast used in sake brewing is called Seishu Kobo. It is the distant cousin of the wine yeast. Various different types of Seishu Kobo exist, each with its own unique traits and characteristics. The following is a list of three yeasts distributed to breweries by the “Brewing Society of Japan” as part of their Kyokai Kobo (Society Yeast) series. 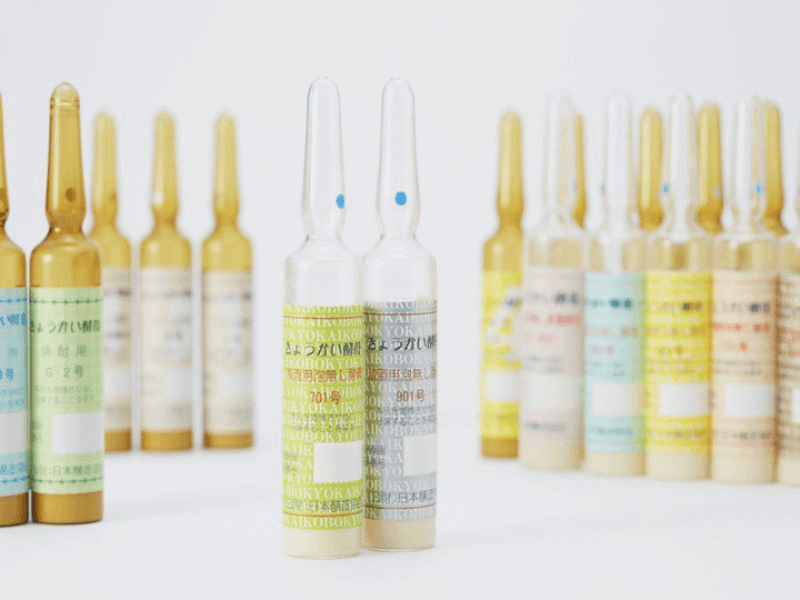 This yeast was discovered by the brand Aramasa in Akita Prefecture. This yeast’s gentle persona is said to work best with relaxed, clean type sakes; it is said that it adds an element of depth to the flavour. It is an extremely old yeast that has been around for over 60 years — in which time it has brewed many a sake. It is still widely used today. This yeast was discovered by the brewery Miyasaka Jozo — of the Masumi brand — in Nagano Prefecture. Its fermentation power is something that stood out at the time of discovery. When left to its own devices it produces the voluptuous aromas of citrus fruits, but some brewers are now finding that with a longer fermentation it reveals a more relaxed demeanour with better balance of flavour. 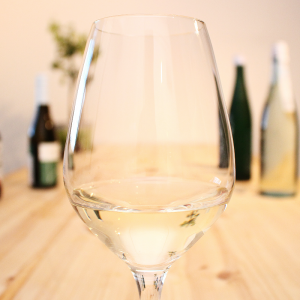 Discovered by the brand Kouro in Kumamoto Prefecture and later developed by the Kumamoto Prefectural Sake Brewing and Research Institute, this yeast produces little acidity but plenty of aroma, making it an ideal option for Ginjo type sake, or so they say. 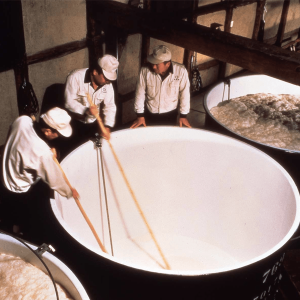 Up until 1990, No.9 was known as the sake competition yeast because of a rule that all entries had to be made with it. The above list is just a small sample of the wide variety of yeasts out there in brewing today. Yeast is an essential ingredient in brewing because it is performs the role of alcohol conversion. It is also incredibly influential on the end flavour. To say that the current diversity of sake is thanks in part to the rich variety of yeasts available is no exaggeration. Of course, sake is made up of many different elements; the yeast is not the be all and end all, it is just one of them — although a very important one at that.